Seagaia Ocean Dome (Miyazaki, Japan) | 10 Most Beautiful And Luxurious Pools In the World! 10 Most Beautiful And Luxurious Pools In the World! 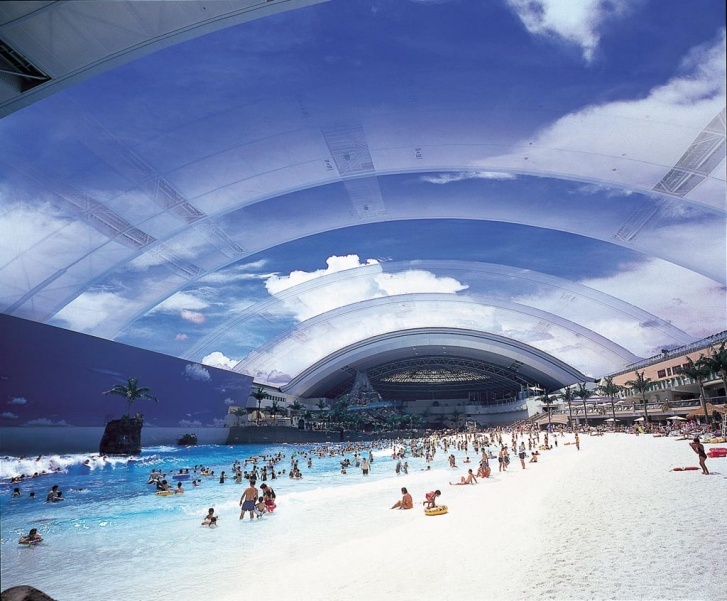 Seagaia Ocean Dome is one of the largest indoor pools. It looks like a small island with a retractable roof which is closed at foul weather and opened during warm and sunny days, allowing visitors to enjoy swimming all the year round.